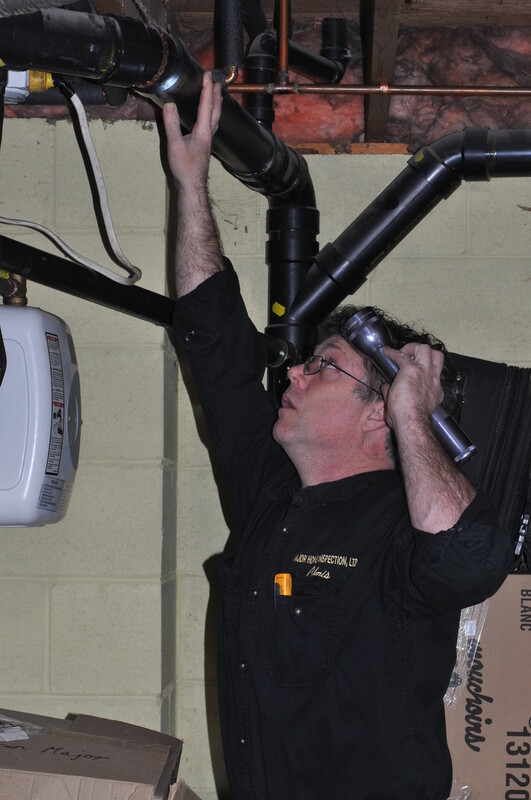 Cost of an Inspection is $150.00 for a maintenance inspection (no W.E.T.T. compliance report), $200.00 for inspection with a ﻿W.E.T.T. compliance report﻿. 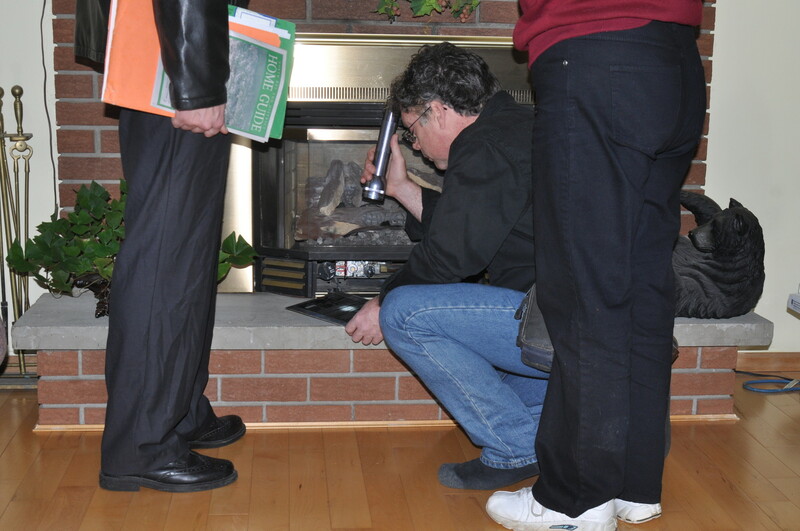 Additional appliances and Solid fuel inspections done with home inspections are $150.00. Wood Energy Technology Transfer Inc. (WETT Inc.) is a non-profit training and education association managed by a volunteer Board of Directors elected by holders of valid WETT certificates. Through its administrative designate, WETT Inc. functions as the national registrar of the WETT program. 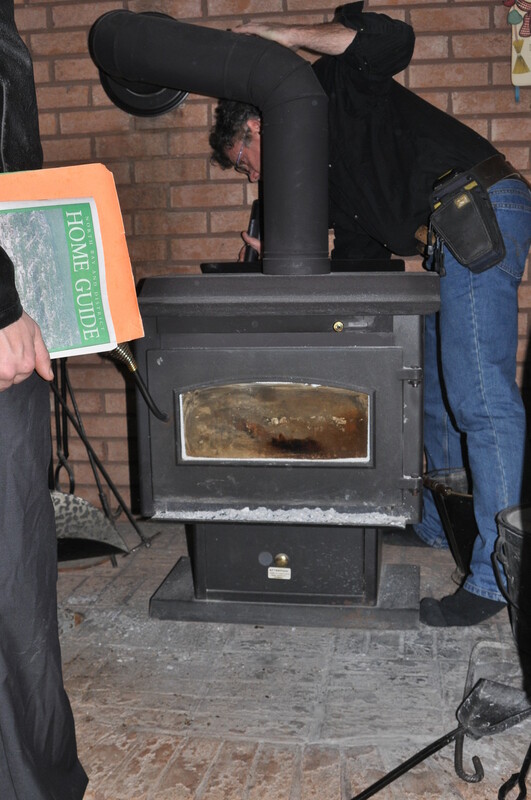 Through professional training and public education, WETT Inc. promotes the safe and effective use of wood-burning systems in Canada.
" 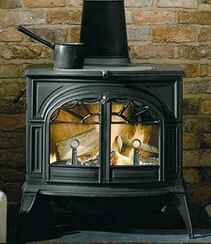 The Guide to residential wood heating". The information here is limited but meets most needs of DIY projects and people wanting to check the basics before committing to an actual inspection.